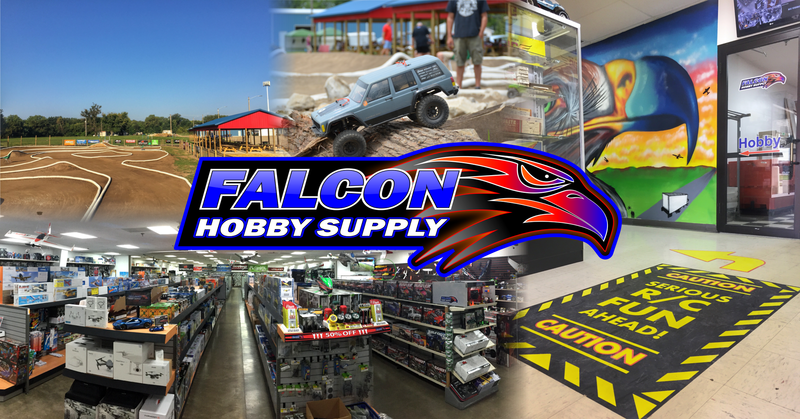 Home / Largest R/C Shop and Racing Complex in the USA! Welcome to the Largest R/C Playground in the USA! We are dedicated to providing a fun Family Oriented atmosphere for All Ages! 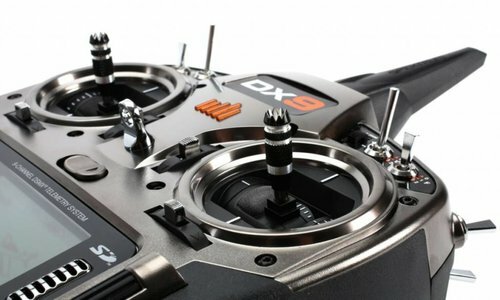 We are a full line Hobby Shop carrying all the Top R/C name brands and many more items to fulfill your hobby needs. 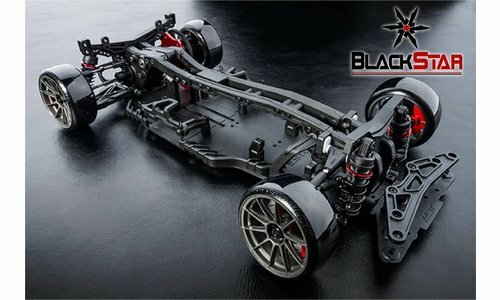 The types of products we carry include, but are not limited to: Drones, FPV Racing, Monster Trucks, Drift Cars, Airplanes, Helicopters, Crawlers, Plastic Models, Slot Cars, Sprint Cars, Tools, Metal Stock, Toys, Model Trains, Adhesives, Model Rockets, etc. Just a few of the brands we carry in our ever evolving inventory. 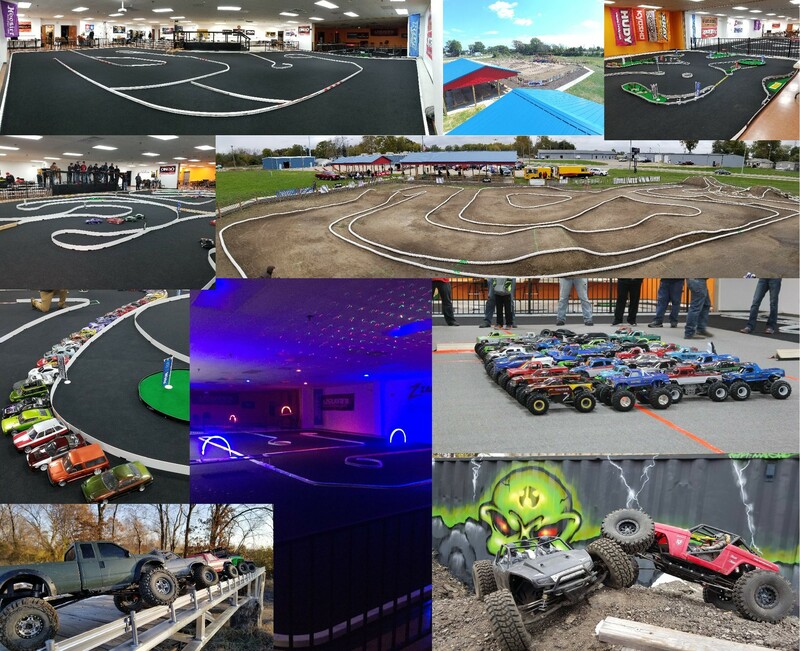 Traxxas, Axial, Dromida, Team Associated, X Ray, ARRMA, Spektrum, Futaba, Sanwa, Hi Tech, Savox, Tekin, Hobby Wing, Dynamite, Venom, Reedy, Hudy, E-Flite, Hangar 9, Parkzone, Seagull, Great Planes, Fat Shark, Losi, Pro Boat, CRC, DLE, DJI, MST, Yokomo, DS Racing, Sideways RC, Dremel, Tamiya, Estes, Lionel, Bachmann, Midwest Products, K&S, MIP, Monokote, Onbo, Pactra, Spaz Stix, Auto World, O.S. 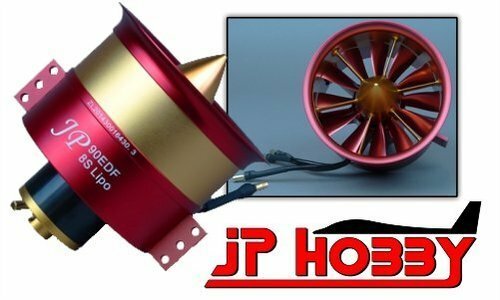 Engines, Paasche, Iwata, Pine Car, Pulse, Pro-Line, Protek, RPM, Saito, Testors, Zap Adhesives, Emax, Shen Drones, and many more. We also offer diagnostic/repair services, basic training, and parties/events. You can find more information on our parties and events here. CLICK HERE for a map to get to our store!